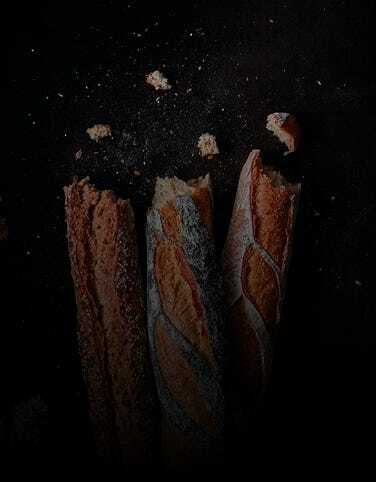 PAUL artisan sandwiches are made with our freshly baked traditional French breads. Whether they are wholesome and nutty or crunchy and robust, scattered with sesame or poppy seeds or flavoured with cheese, herbs, vegetables, grains or olives, each is a taste revelation designed to go perfectly with our carefully chosen fillings, made with only the best and freshest ingredients. Our sandwich range changes with the seasons and always includes meat sandwiches, fish sandwiches and vegetarian and vegan sandwiches. Made by hand today, this is more than a sandwich. It’s a proper lunch.